The goal of the educational activities is to improve competence, performance and/or patient’s outcomes. The Program follows the standards established by the ACCME to ensure that balance, independence, objectivity, and scientific rigor are maintained in all sponsored educational activities. Enduring materials are non-live CME activities that “endure” over time. Examples of enduring materials include videotape, monographs, or CD Rom. 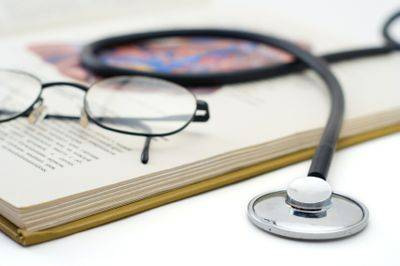 The learning experience by the physician may take place at any time in any place, rather than only at one time and in one place as at a live CME activity.